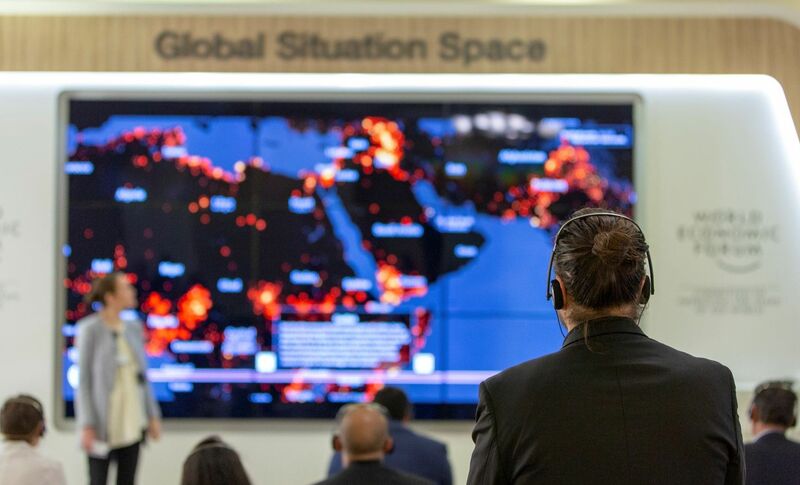 The World Economic Forum (WEF) on the Middle East and North Africa (Mena) concludes today, drawing more than 1000 government, business and civil society leaders from 50 countries. Its aim, according to the statement beneath its logo is “committed to improving the state of the world”. Whether one conference can achieve that is debatable, but the speeches and discussions that took place highlighted the region’s many problems. From conflict to unemployment, climate change and societal impact of technology, experts and participants engaged in what were sometimes lively conversations in a bid to find solutions. Ahead of the summit, WEF announced the region’s top 100 startups shaping the Fourth Industrial Revolution (4IR). A term coined by WEF founder and executive chairman Khlaus Schwab, the 4IR represents a fundamental change in the way we live and work, driven by emerging technologies like artificial intelligence (AI) and robotics. 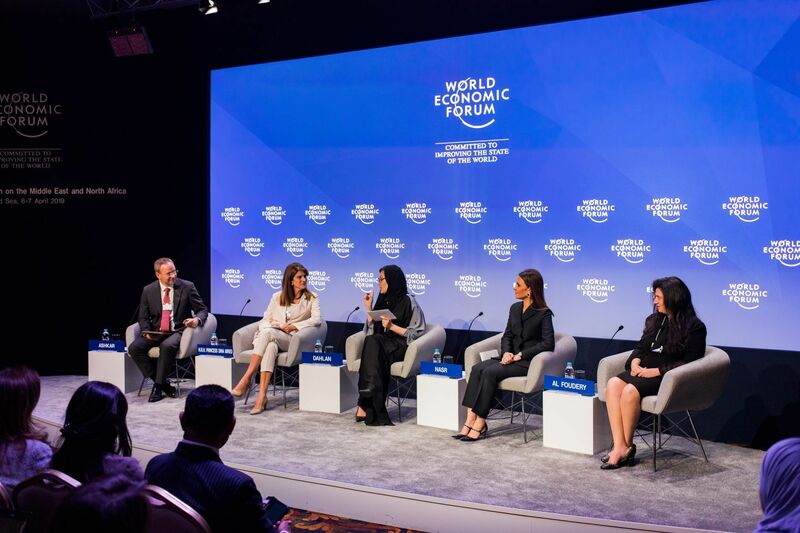 It was a central theme at WEF with questions over the impact of AI on society, managing policy over the proliferation of data and the deployment of autonomous vehicles in the region. 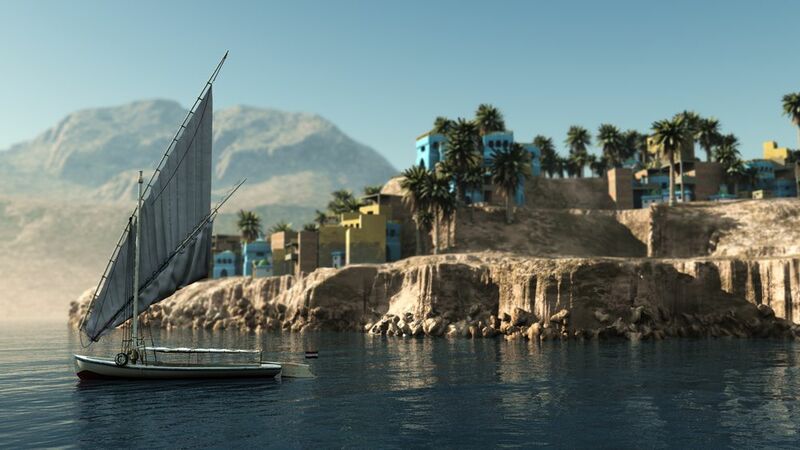 Companies like Tunisia-based Epilert which uses AI to warn of a possible seizure and Egypt-based Shamsina which aims to eradicate energy poverty by producing affordable solar technologies were among the 100 Arab startups present at the forum. Throughout the event, entrepreneurship and innovation were highlighted as one of the five platforms for cooperation alongside new economic and social models, environmental stewardship, peace and reconciliation and 4IR. Careem, the UAE-based ride-hailing app which was recently acquired by Uber for $3.1 billion was frequently cited as an example of the level of talent and potential in the region’s startup ecosystem. “We know there is Arab talent, we see it succeeding in the US, Europe, in the largest companies. We want to see Arab talent succeeding in our ecosystem, not outside our ecosystem,” said Khalid Al Rumaihi, chief executive at the Bahrain Economic Development Board (EDB). The regulatory hurdles, lack of funding and siloed working environments between the countries of the region were acknowledged as barriers for entrepreneurship. For Al Rumaihi, Bahrain had taken the right steps by launching a $100 million fund of funds, introduced a bankruptcy law that allows startups to fail and restart and launched a data protection law that allows data to move freely across the Middle East. One area that few agreed on was the talent pool in the region. Those from Jordan, Tunisia and Dubai claimed there to be talent, others lamented the lack of skills. For Dubai, support came in the form of granting WEF’s top 100 startups five-year visas. The UAE is already home to 20 of them and in a statement to WAM, Abdullah Bin Touq, secretary general of the UAE cabinet said the move “reflects our commitment to facilitate businesses, create an attractive and encouraging environment for growth, and underline the UAE's position as a global destination for talents”. Bahrain responded by announcing a special programme for the startups by providing them with a fast-tracking service of applications to establish a presence in the country and an opportunity to pitch and access funding from Bahrain’s Sovereign Wealth Fund as well as the venture capital partners of its $100 million Al Waha Fund of Funds. "Destination” and “hub” were terms frequently cited during the sessions related to startups and innovation. There is now greater competition between the countries of the region to establish themselves as centres for entrepreneurship and Jordan was keen to highlight its strengths in this regard. A somewhat bizarre school play walked the audience through Jordan’s history and present-day offerings making claims as grand as being the gateway to the world. Jordan’s officials made attempts at engaging the rest of the region and the world, positioning itself as a centre for peace with a youthful population that is well educated and skilled. Many of the 100 Arab startups have their backend offices based in either Jordan or Egypt, two countries that graduate high quality engineers. While the country has long enjoyed a reputation for supplying engineers to the rest of the region, it faces stiff competition from the UAE which recently announced Hub 71 in Abu Dhabi. Dubai as the business hub of the region draws the majority of startups, while Bahrain has been working hard to promote its fintech finesse and now Saudi Arabia, in its bid to achieve its Vision 2030 economic plan has simplified the startup and licensing process to attract startups to its main cities benefit from its vast, wealthy market. This competition, while beneficial to entrepreneurship and startups, risks further fragmenting the markets of the region. With the world’s poorest women participation rate in the workplace, the topic of women is highlighted in almost every conference and summit that takes place in the Middle East. In a session titled the Rise of Arab Women, the panel, made up of female leaders from the region highlighted the need for government measures and a shift in cultural mindsets to unlock the potential of the region’s women. In a survey published by consultancy PwC, 66 per cent of employees believe that governments should intervene in the private sector companies and set targets for gender diversity. The Women in Work Index, surveyed more than 3000 women and men across Egypt, Saudi Arabia and the UAE to provide policy recommendations. Saudi Arabia has set an ambitious target of 30 per cent female participation in the labour force by 2030, up from 22 per cent currently, meanwhile Egypt’s female participation has remained flat over the past twenty years due mainly to societal attitudes. It is the UAE that leads in gender diversity in the region, with women accounting for close to 41 per cent of the overall workforce and 66 per cent of public sector workers and 30 per cent of leadership roles according to PwC. Ultimately, it is a cultural and societal shift that is needed to enable women to succeed in the region. “When I graduated as a lawyer in 1995, women were not allowed to study or practice law in Saudi Arabia” said Sofana Rabea Dahlan, founder and managing partner of the Sofana Rabea Dahlan Law Firm. Despite a government employee telling her she would not get a certificate in a 100 years, she became one of the first women to become accredited and now 25 years later, there are 250 female lawyers in Saudi Arabia with renewal of certificates available online. “We have to be patient with our people,” she said. But the region’s youth have already demonstrated their restlessness for change once before and now again in Algeria, patience therefore, may not always be the answer.